Support the mentoring of club coaches to enhance the quality of sessions you can provide to young cricketers. Organise and deliver a winter programme of coaching fro both Junior and adult cricketers. Write Junior coaching programmes to provide a structured summer of coaching. 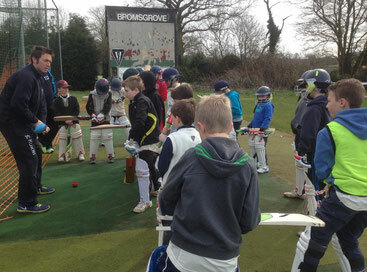 TSR have a long standing partnership with Bromsgrove Cricket Club supporting their Junior cricketers. A winter programme of coaching for the Bromsgrove players provides a great chance for them to receive coaching from Level III coaches to enhance both their technical and tactical game. 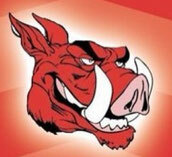 During the summer the Junior Boars coaching programme which leads on to the Club Junior training sessions has proven to be extremely popular in recruiting new members with over 40 children enjoying regular weekly coaching from the ages of 5 - 11years as their first introduction to the game.